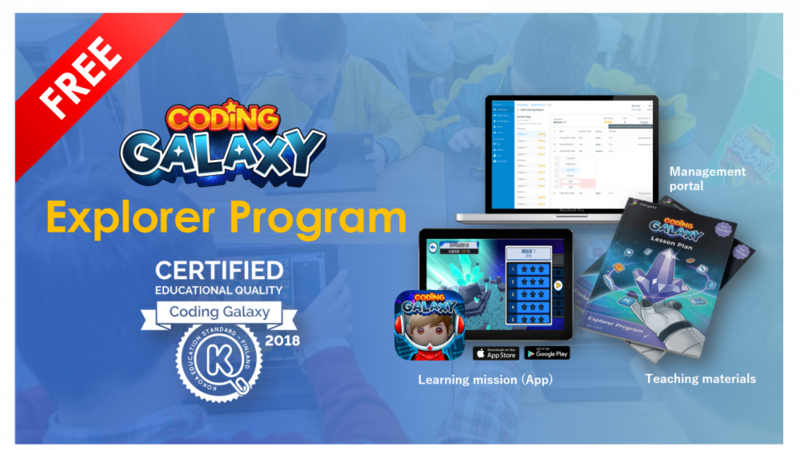 [Hong Kong] Coding Galaxy introduces the Coding Galaxy Explorer Program for a 14-day free trial beginning on 26 Jul. Sign up to receive a free teacher’s account and 2 students accounts with access to 3 explorer lessons, over 20 learning missions and 2-player collaborative missions. Teachers will receive a set of lesson plans and teaching materials, classroom management material as well as student reports. Visit Coding Galaxy Explorer Program to learn more.